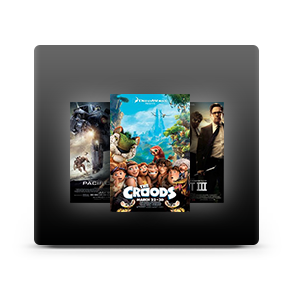 Watch the hottest feature films and modern masterpieces with maxTV™ Movies on Demand. Use your maxTV remote to access thousands of great titles, and take control of your home entertainment experience. Watch what you want, when you want, online, on your TV, or on your phone. 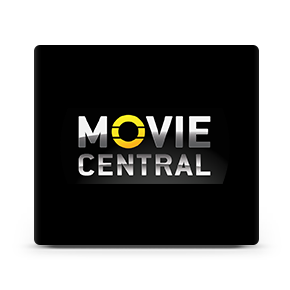 Get on-demand, unlimited access to the newest and hottest movies and series, including award-winning HBO and Showtime original programming when you subscribe to Movie Central. Content is available in SD and HD. 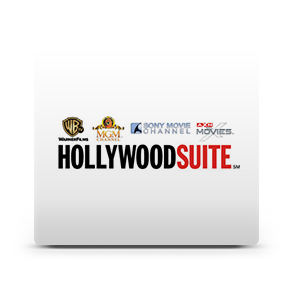 Watch award-winning films, modern masterpieces, and golden age classics, on demand, when you subscribe to the Hollywood Suite theme pack. 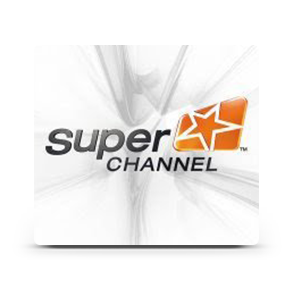 Get on-demand access to hundreds of hours of the best movies, sports, and award-winning series each month, all with your subscription to Super Channel. 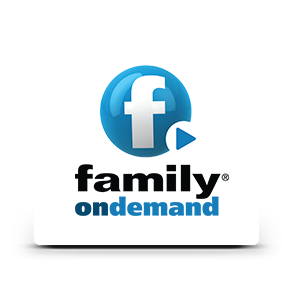 Watch what you want, whenever, wherever, with Family On Demand. Featuring a ton of family-friendly films and your favourite Family shows, Family On Demand is free with your subscription to the Variety theme pack. Connect with the people, places, and important events in Saskatchewan with maxTV Local on Demand. 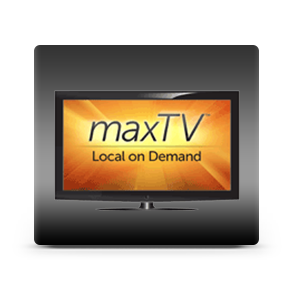 Get the best locally produced television programming—for free—with your subscription to maxTV. See Johnny Cash, Rihanna, the Rolling Stones, Lady Gaga, and the biggest names in music. 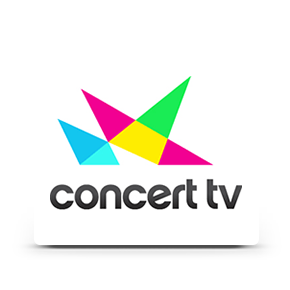 Concert TV delivers the most exhilarating concerts featuring your favourite artists. 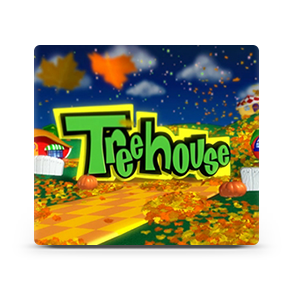 Watch high-quality live shows starting at just $4.95 per month.